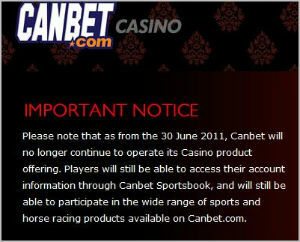 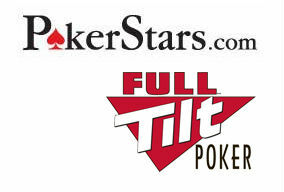 Canbet Casino will be closing its doors on 30 June 2011. 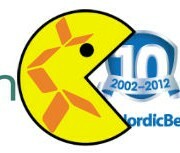 The announcement came rather suddenly with a notification going out to affiliates on the same day as the planned closure. 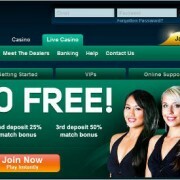 Canbet will continue to operate it’s online wagering and sports betting service and players’ accounts are fully functional. 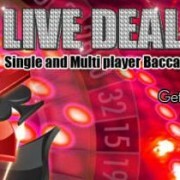 It’s only the online casino side of the business that will shut down, including the Microgaming powered live dealer casino. 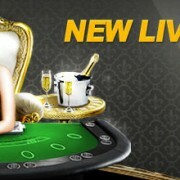 Microgaming powered live casinos that are still up and running include Royal Vegas and AllSlots.